"We only succeed when our clients succeed." TS Financial Group, LLC™ was established with the objective of creating a full range of comprehensive wealth planning concepts and strategies for individuals and families. 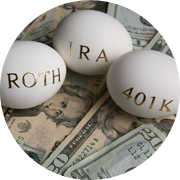 Our firm has solutions to help you rollover your IRA and 401K. 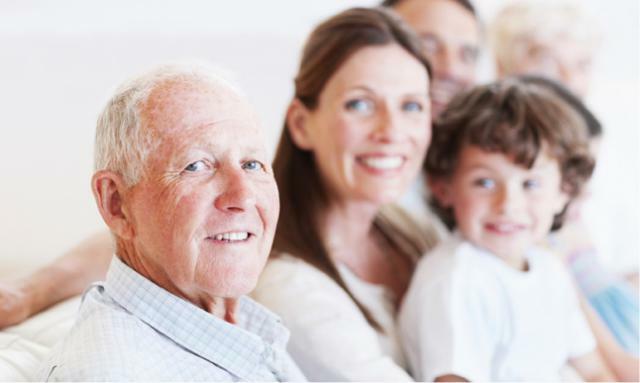 We specialize in developing portfolio strategies for pre and post retirees. TS Financial Group, LLC™ will take the time to understand your goals and analyze how changing economic and personal situations may affect your needs. 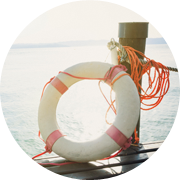 An independent advisor affords you the benefit of personalized and objective investment strategies* based on your unique time horizon, financial objectives, risk preferences and tax considerations. Being independent means we are free to recommend only those products and services that address our clients’ needs — that is, no quotas or pressure to sell proprietary products. 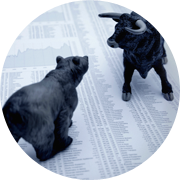 Independent research enables us to choose investments solely on the merits of their characteristics and their suitability for your financial goals. 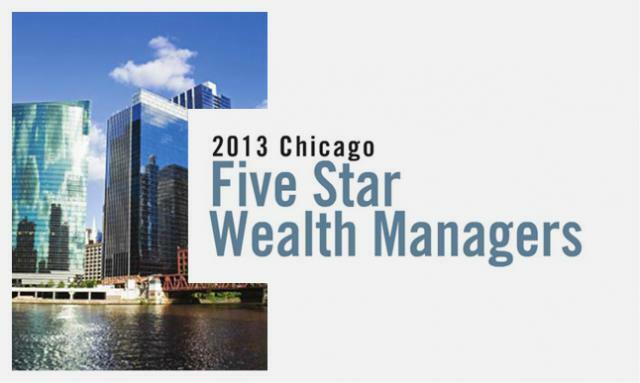 In the November 2013 issue of Chicago Magazine, each of the partners received the distinct honor of being named a “2013 Five Star Wealth Manager”, which represents less than 2% of licensed wealth managers in the Chicago Land area. 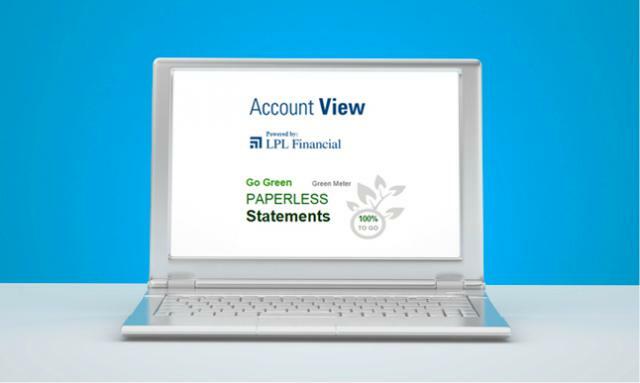 * This award represents our ongoing commitment to you and your family.